In addition to my expat coaching practice I offer combined coaching and facilitation programs in mindfulness and Personal Leadership for businesses, non-profits and schools. Through these programs I join my passion for coaching with my love and dedicated belief in the power of mindfulness to create a better world. Mindfulness teaches us how we can lead from within and enables us to meet ourselves and those around us where we’re at – honestly and gently – while also holding ourselves (and others) accountable for making positive change. In a increasingly complex and sometimes overwhelming world, we need more people dedicated to connecting inside and out. 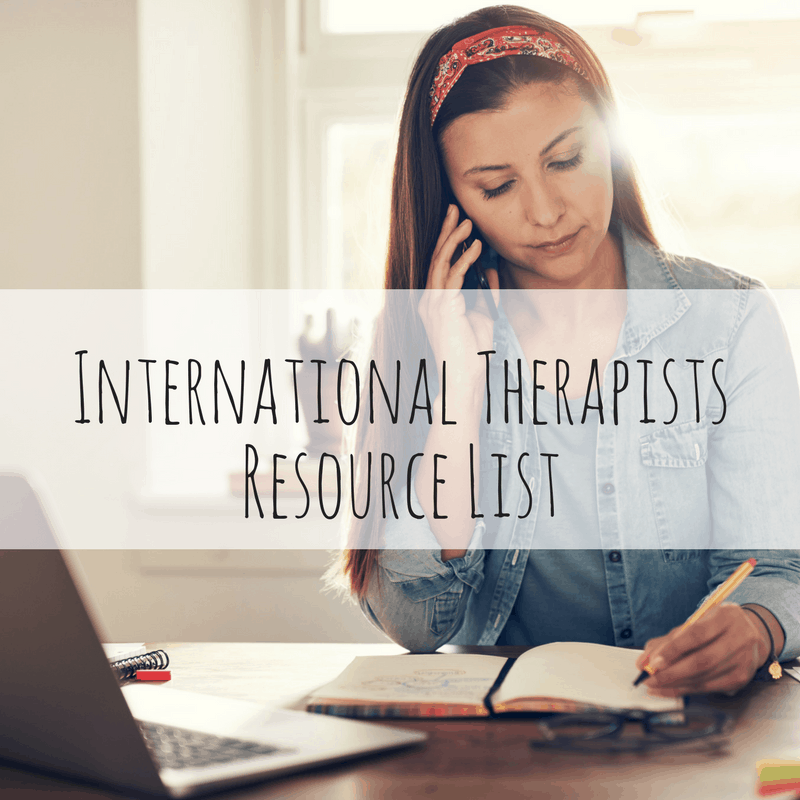 With over a decade of experiencing integrating mindfulness practice into both my personal and professional life, I am happy to have found a theoretical home in the Personal Leadership method – a mindfulness-based intercultural communication model. Originally designed to help multi-cultural teams develop better teamwork and communication strategies, Personal Leadership is now offered worldwide by trained, licensed facilitators with backgrounds ranging from higher education to human resources, from community organizing to non-profit management. For me, as a PL Senior Facilitator, Personal Leadership, is about helping people see that mindfulness is not simply about sitting on a cushion and saying “Ommmm” – it’s about the way we approach each and every day. Whether you’re running a business or teaching a class – practical, accessible skills at the intersection of leadership and mindfulness are completely within your grasp. My dynamic and interactive workshops and trainings help you get there. I specialize in working with individuals and small groups. My training as both a clinical social worker and coach means I meet people non-judgmentally with encouragement and curiosity – exactly where they’re at. I am especially proud of my work supporting individuals living outside their home cultures. I have over 15 years’ experience working with immigrants, expats, diplomats and individuals that support these groups as well as a combined 8 years’ personal international experience. I look forward to hearing how I can support you in bringing these important skills to your group, organization or team. Please contact me to schedule a time to talk more or to receive my 2018 fee schedule. Read more about how Personal Leadership informs my practice and what mindfulness means to me here. “Jodi delivered an engaging, interactive session for our Lean In Circle in December 2018. As busy professionals, many of whom are also mothers, it was very useful to see the small ways we could observe our reactions. The session was practical, no-nonsense and accessible. I’d highly recommend Jodi to anyone who wants to be able to answer the questions “What’s up?”! Jodi’s introductory workshop on the Personal Leadership method helped our international group of women professionals bring concepts of mindfulness to the workplace. 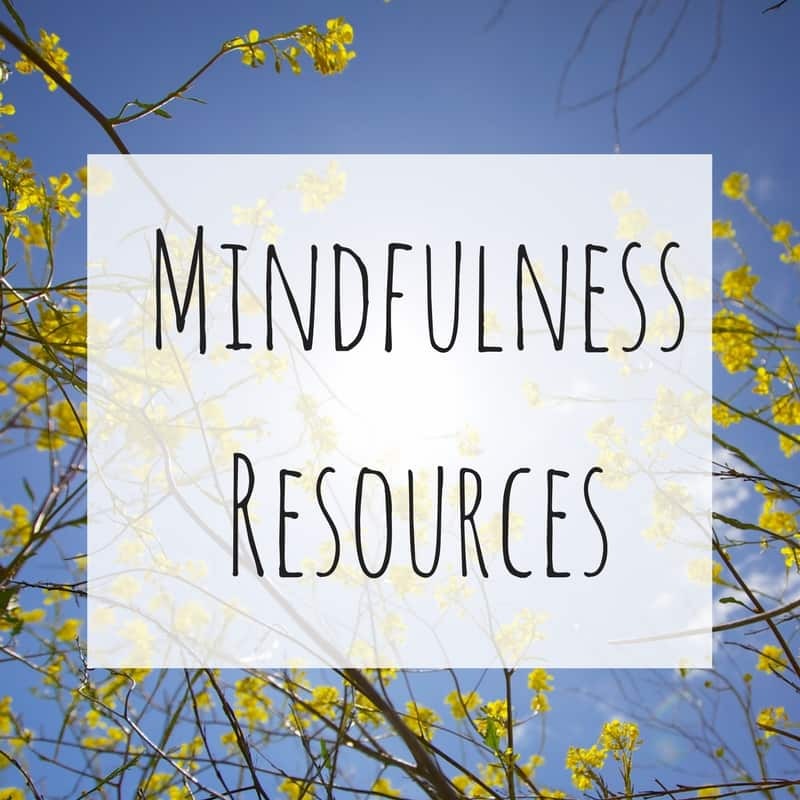 Most of us were new to the idea of mindfulness, especially at work, and Jodi had a great way of explaining the concepts and introducing practical skills that appealed to all of us. We all learned a lot, and many of us wished we could have had more time with Jodi! Jodi is warm, enthusiastic, experienced, and professional. She holds a room very well, with just the right balance of authority and openness. It was a pleasure to work with Jodi before and after the workshop as well. She asked insightful questions to get to know our group and customize the workshop to our needs. Jodi is a natural teacher and presenter. She is engaging and thoughtful and is an excellent listener.